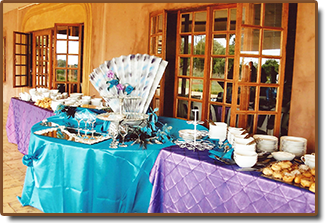 At Rusty Function Venue, we offer customized catering services tailored to your event budget. You can use our professional caterers, or cater your self whilst using our full range of kitchen facilities. We offer full start to end solutions including tables, chairs, cutlery and crockery for all functions.